Sven Longshanks looks at the earliest history of Christianity in Britain and the beliefs of the ancient Britons and Druids, finding that they were a highly civilised branch of the White race descended from Trojans. Using early descriptions of the Druids from their enemies and from their own writings, it can be seen that they had far more in common with the priests of the Old Testament than most people realise. 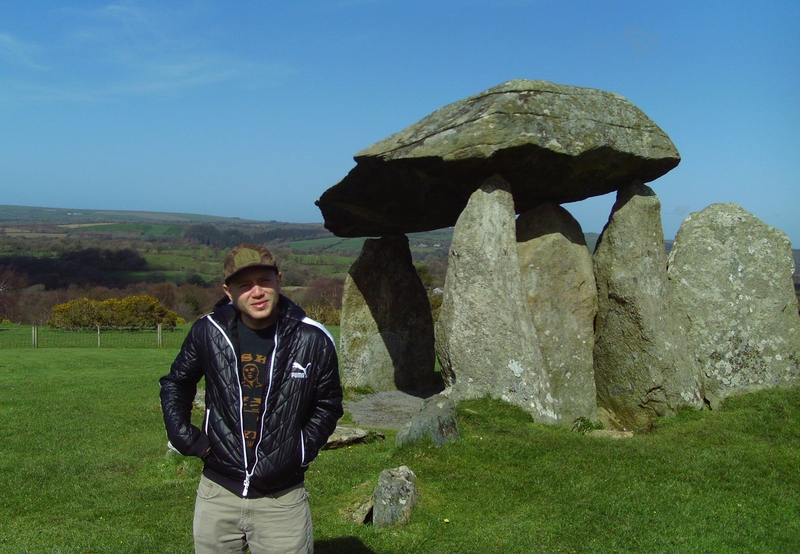 Britain has more stone circles, dolmens and standing stones than anywhere else in the world and this also provides a link with the Old Testament, as the Israelites were commanded to erect these exact structures wherever they went. Looking at the Biblical record, we can see that a very important family disappeared from Egypt just before the rest of the Israelites left with Moses. We find the records of what happened to this family in the pagan histories and from them, we can see that they would go on to start the royal lines of Ireland and of Troy, before one branch headed for the White Isle to colonise Britain. King Brutus and his sons would go on to name parts of the country after themselves and Britain became an important trading post of the Phoenician empire. From the 7th century onwards another large wave of people would enter Europe from areas under the Black Sea and the Caspian Sea. Clay tablets from the library at Nineveh, a huge inscription on a Persian cliff face by Darius the Great and tablets sent to Pharaoh from Tell-El-Amarna all identify these people as the ten tribes of Northern Israel. 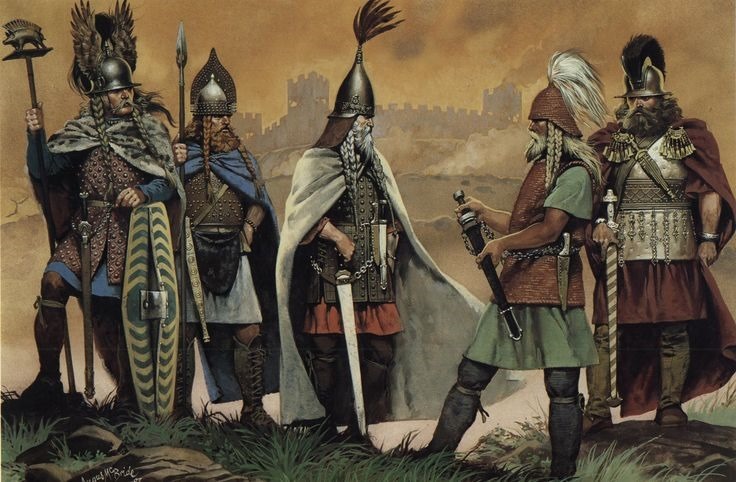 These people would go on to become known as the Saxons, Cimmerians, Goths and other Germanic tribe as they travelled in a great migration to the north and the west of Europe. Considering the overwhelming evidence for all this, is it any wonder that Christianity would first take root in Britain before going on to become accepted by all the other nations in Europe? The real wonder is how this information has been supressed over the years, despite all the obvious references to it in the Bible and elsewhere. Abraham’s faith was not that many nations would become his seed, but that his seed would become many nations and Christ’s statement that his message was only for the lost sheep of the House of Israel, only makes sense once you know this hidden history of Europe and pre-Roman and pre-Saxon Britain. The British Kymry or Britons of Cambria: Outlines of Their History and Institutions from the Earliest to the Present Times. Radio Aryan streams Nationalist talk-radio 24 hours a day, new and vintage recordings. See the daily radio schedules for more alt-right audio available for download.